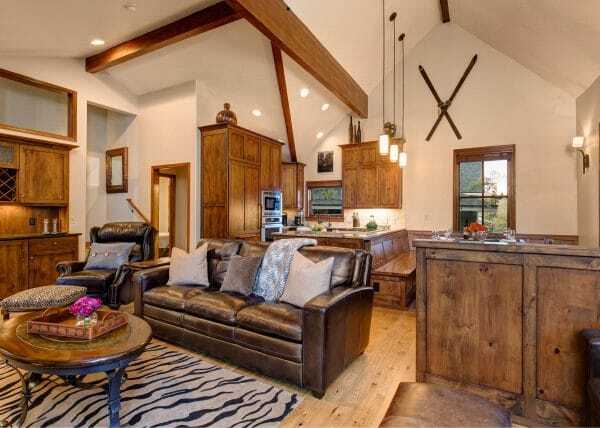 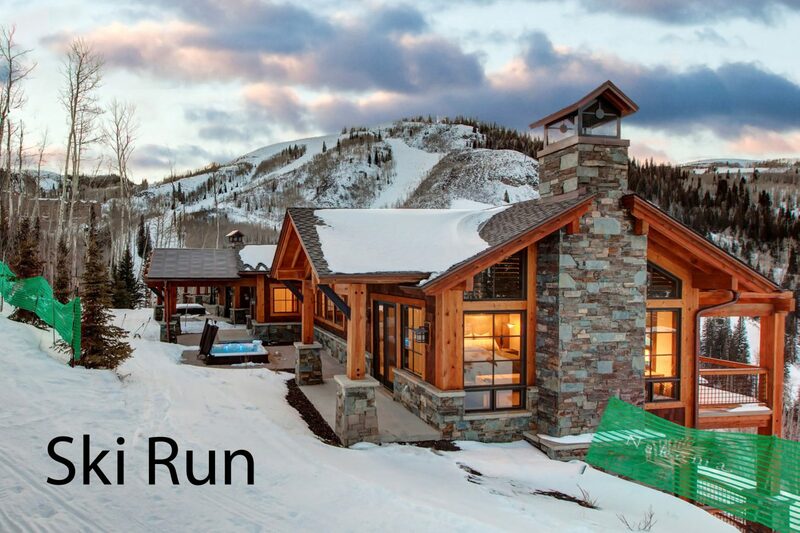 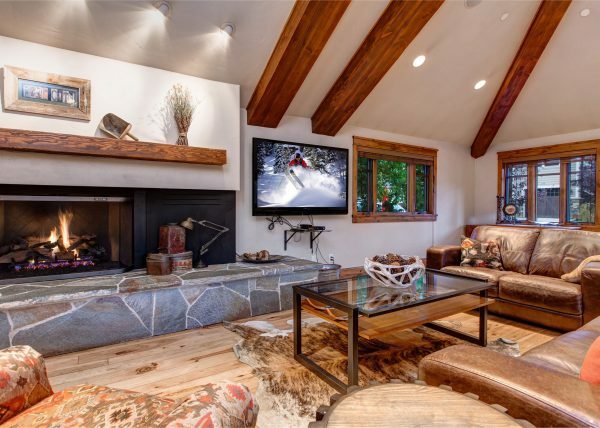 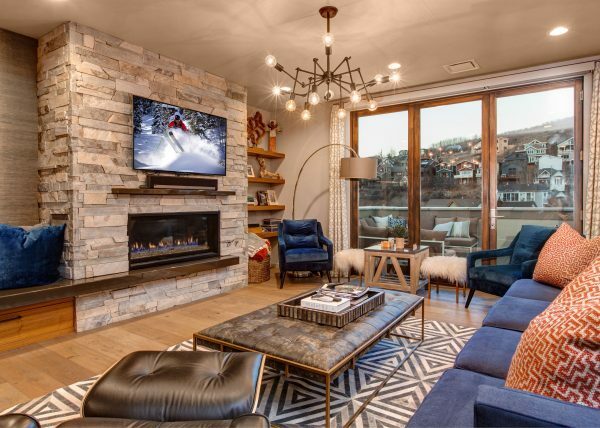 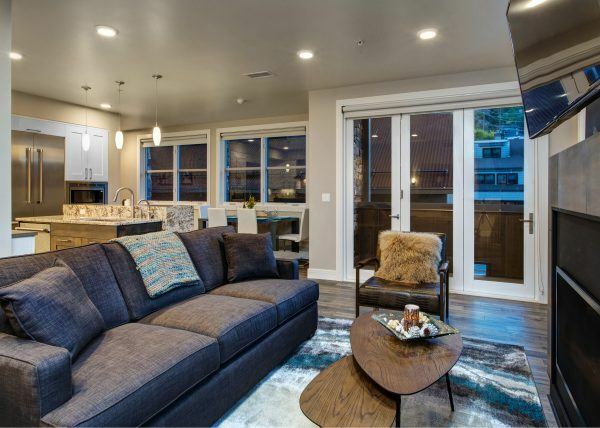 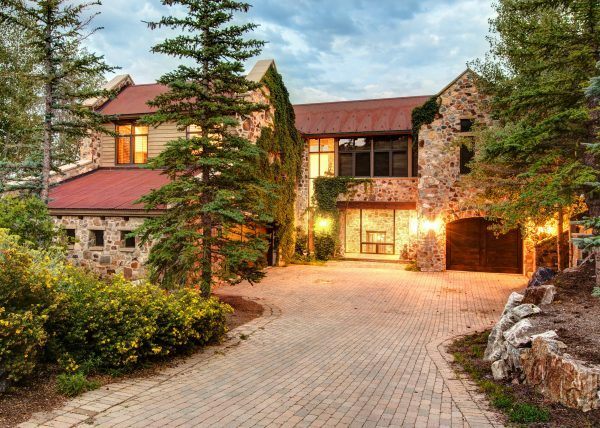 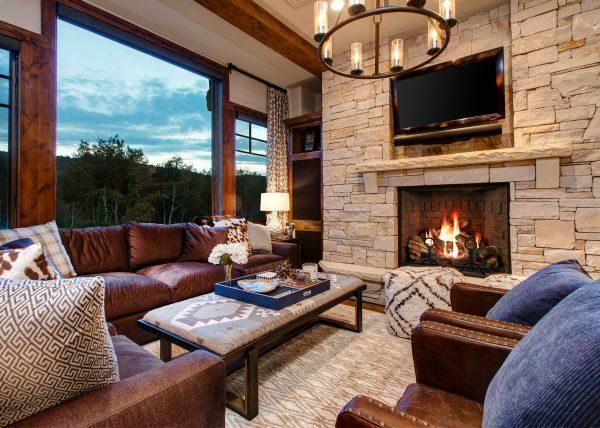 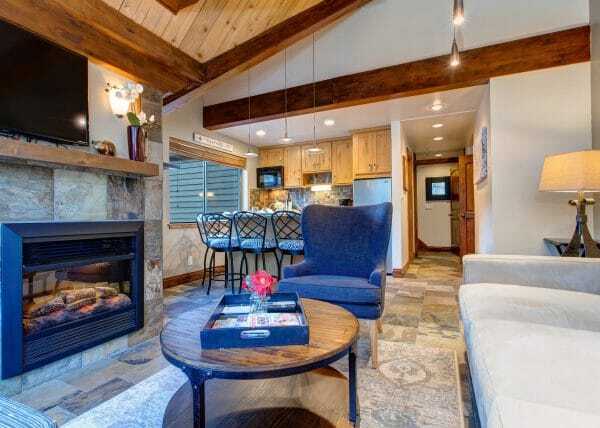 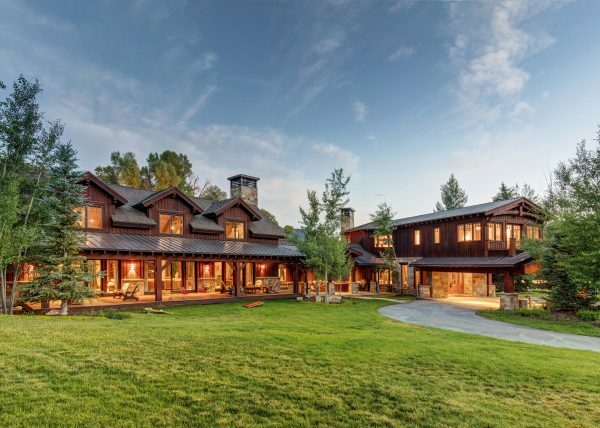 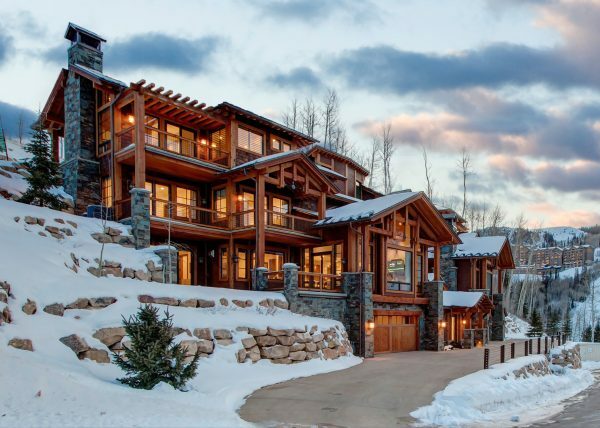 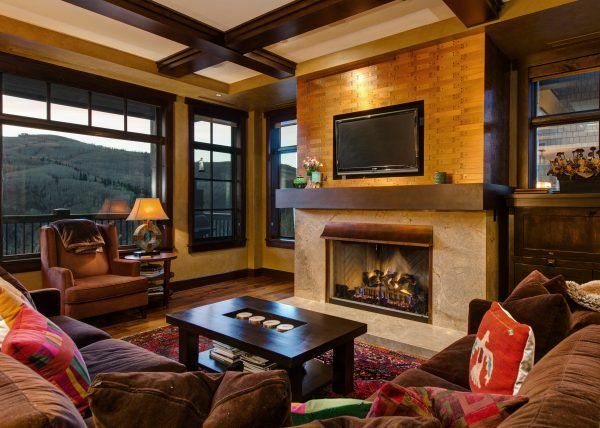 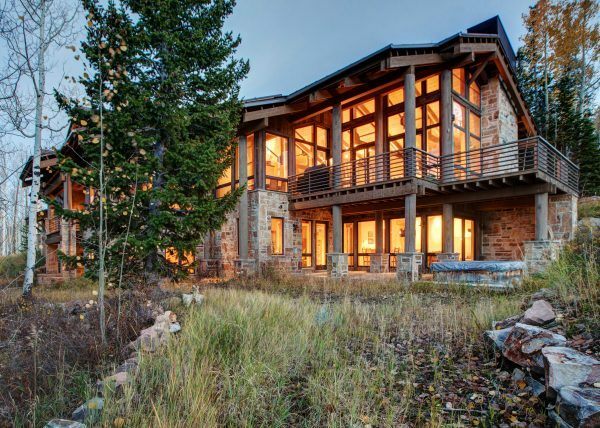 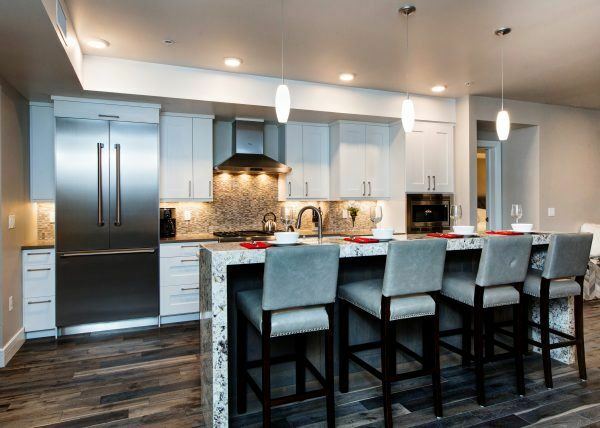 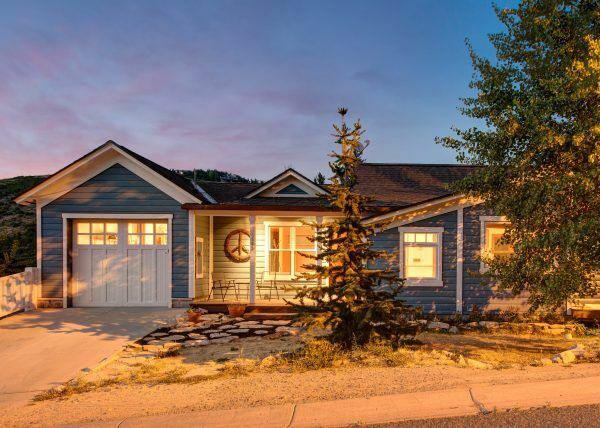 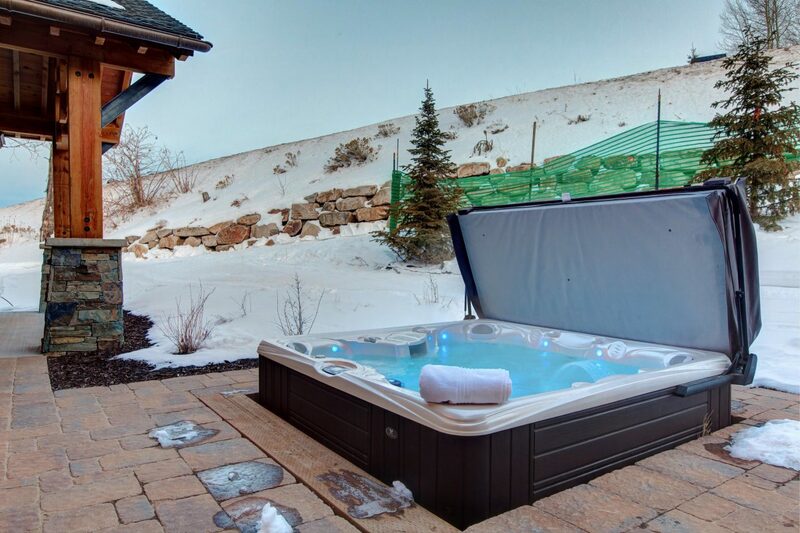 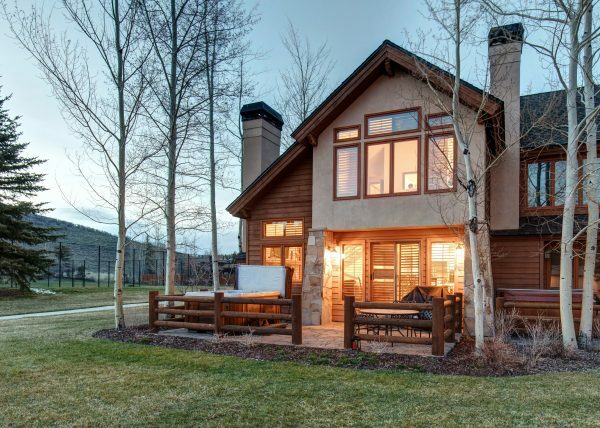 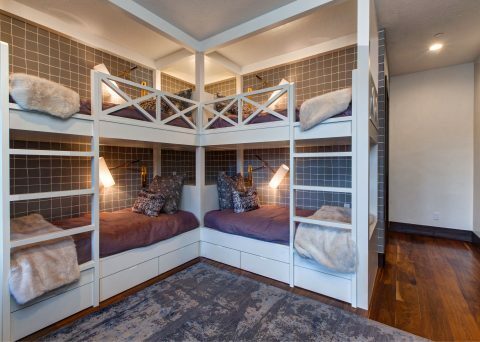 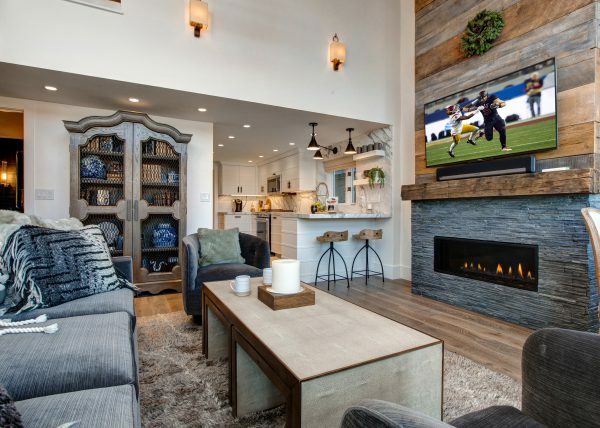 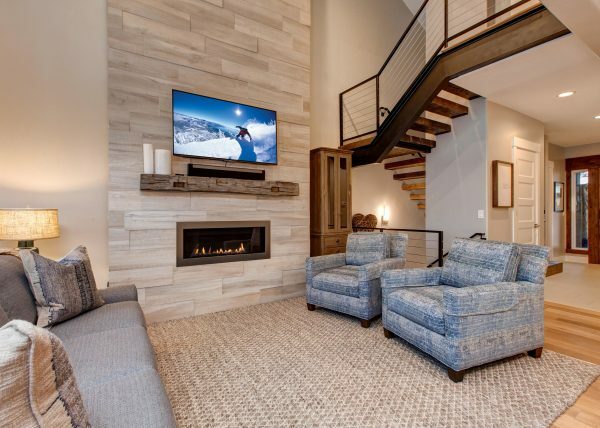 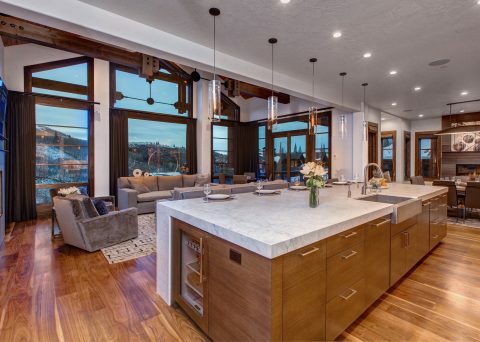 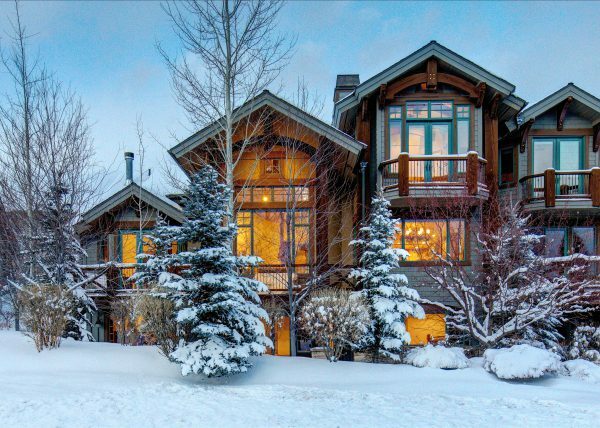 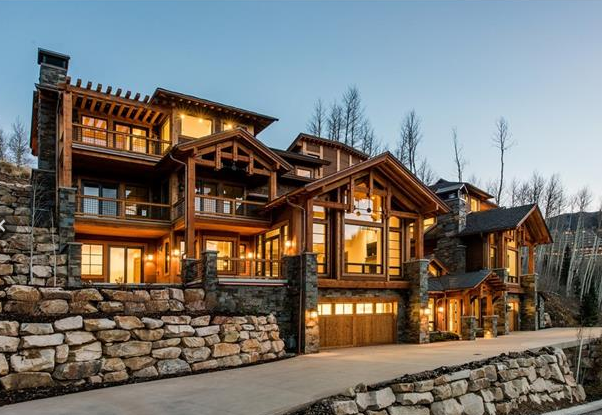 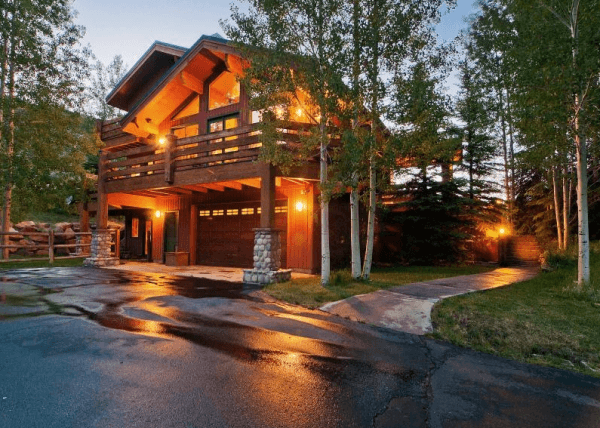 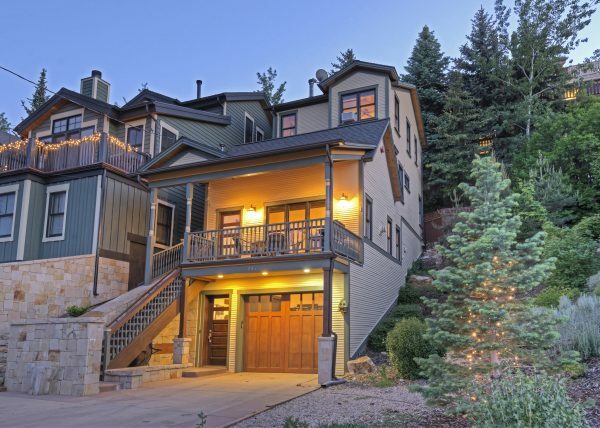 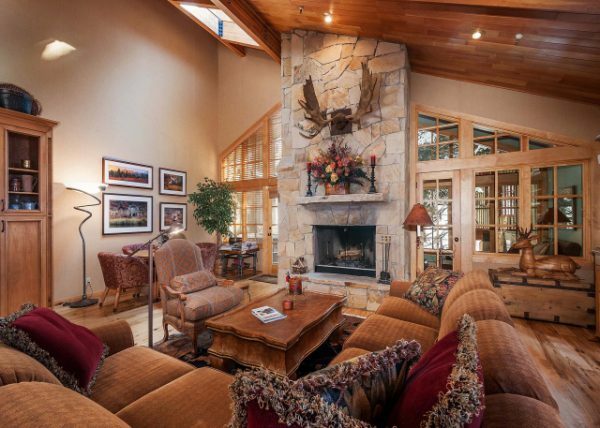 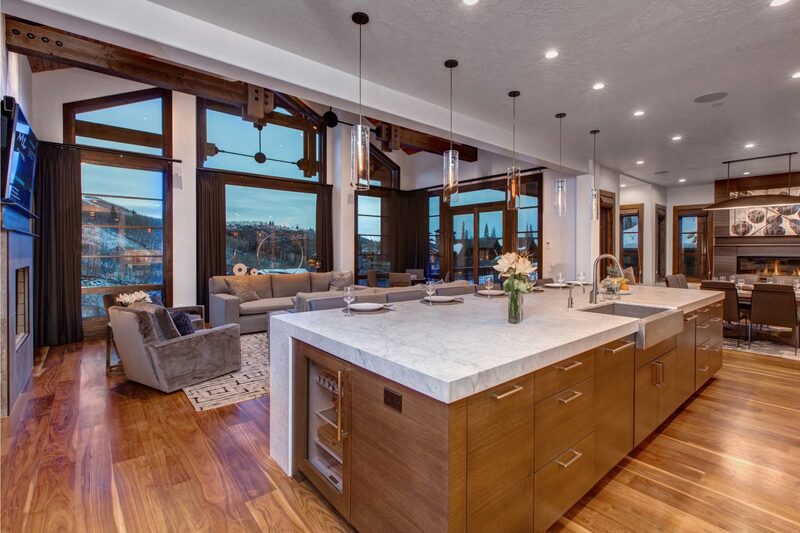 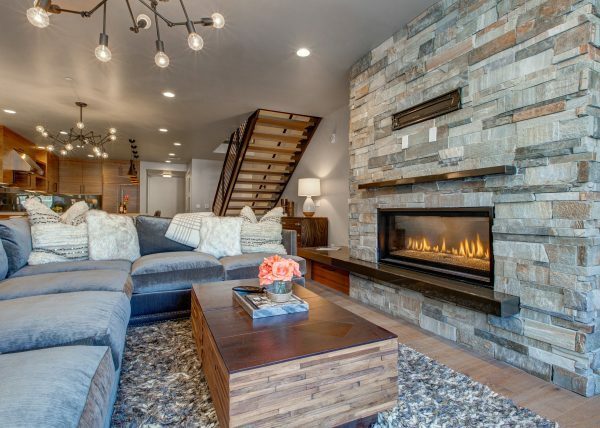 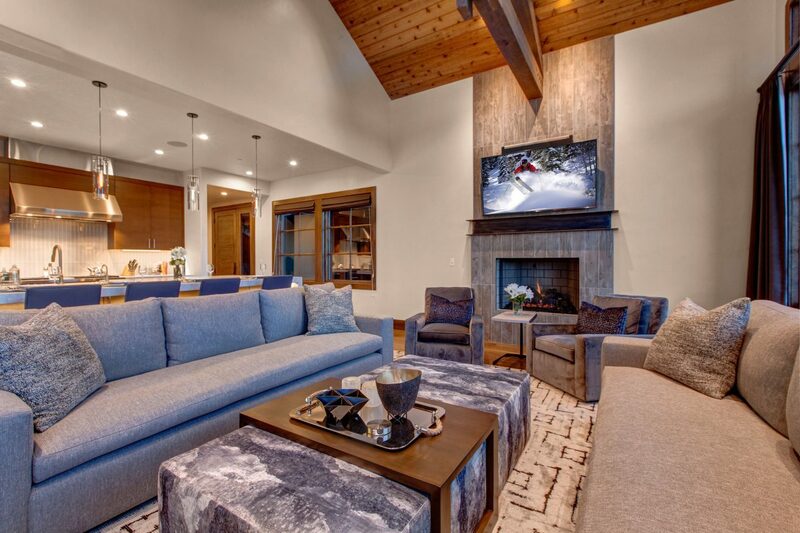 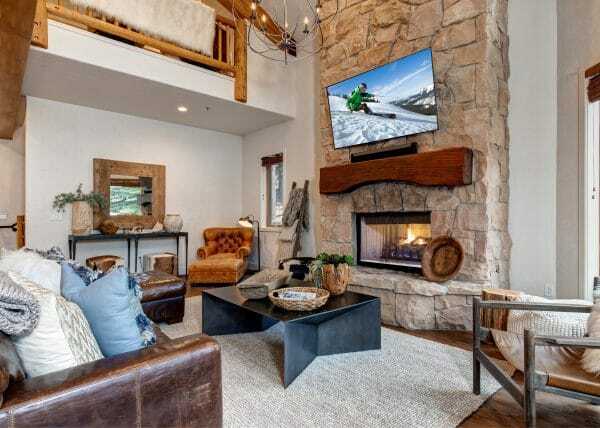 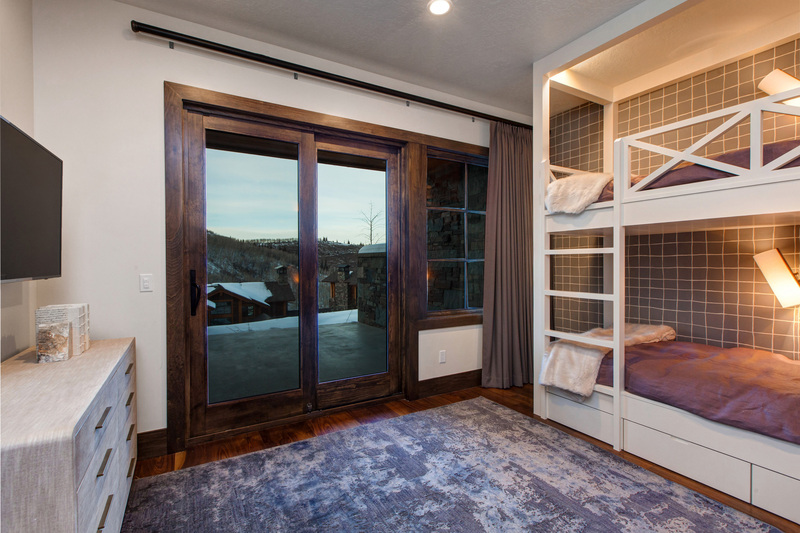 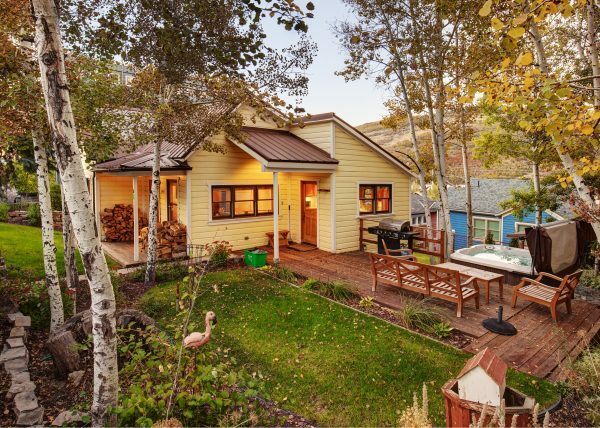 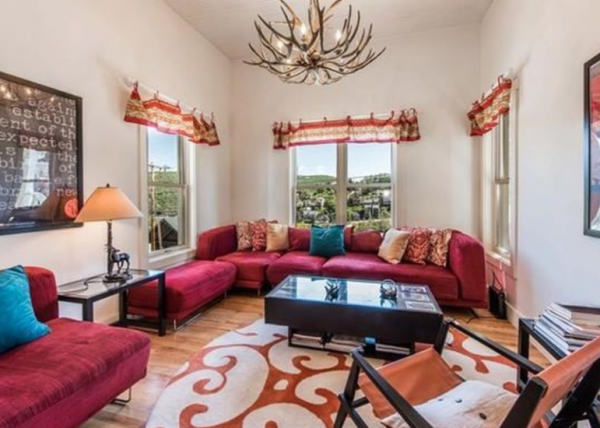 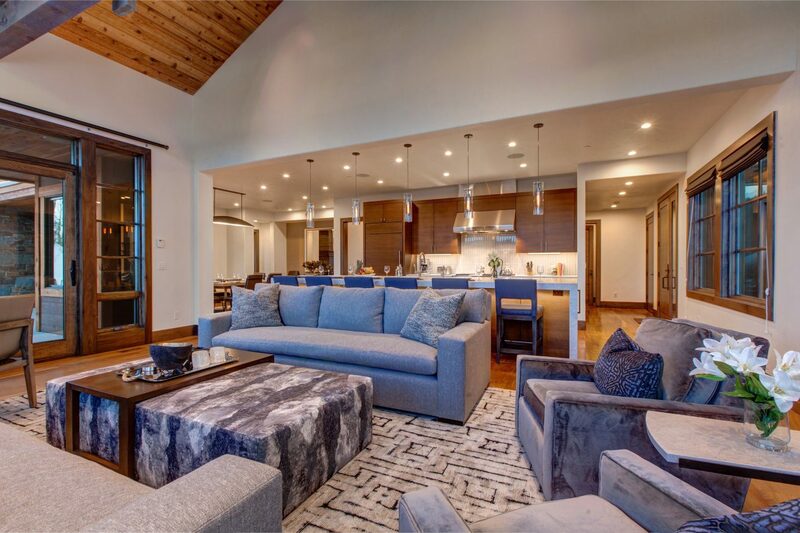 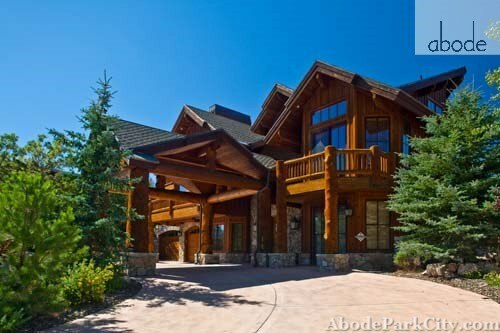 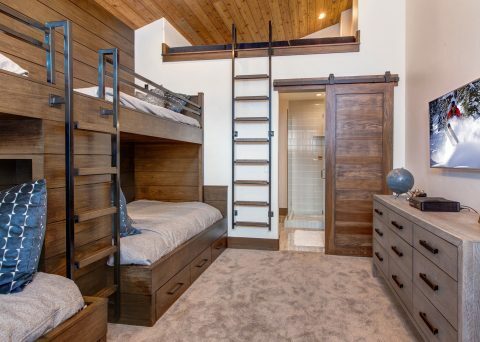 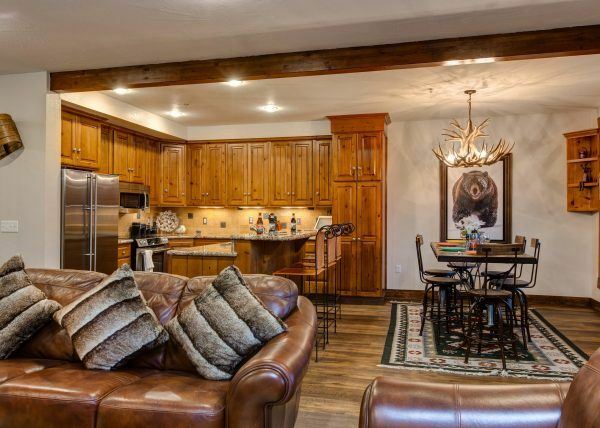 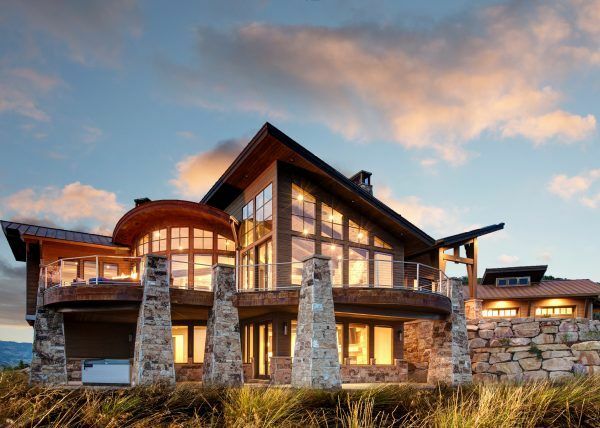 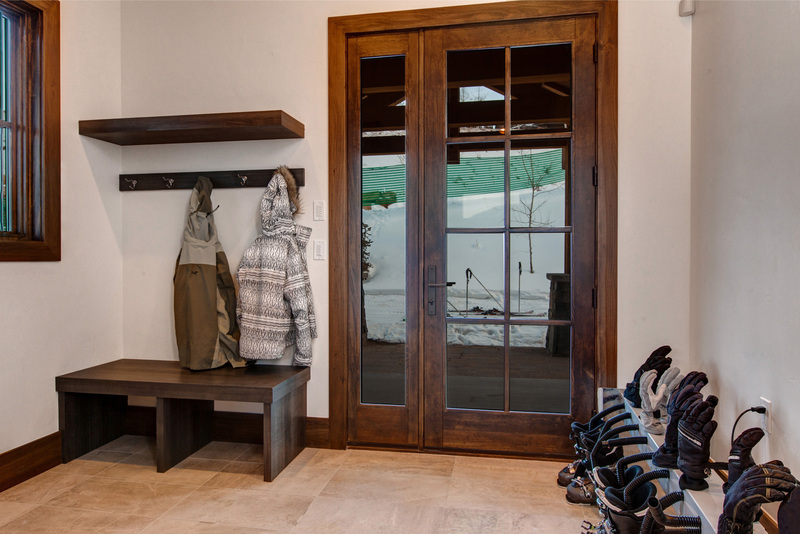 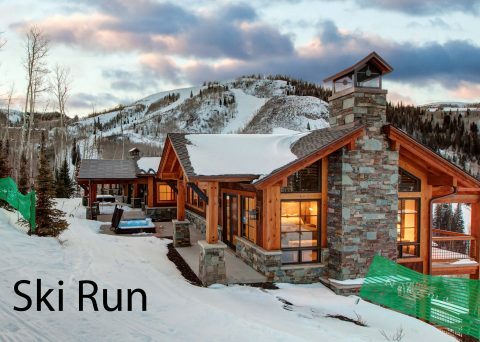 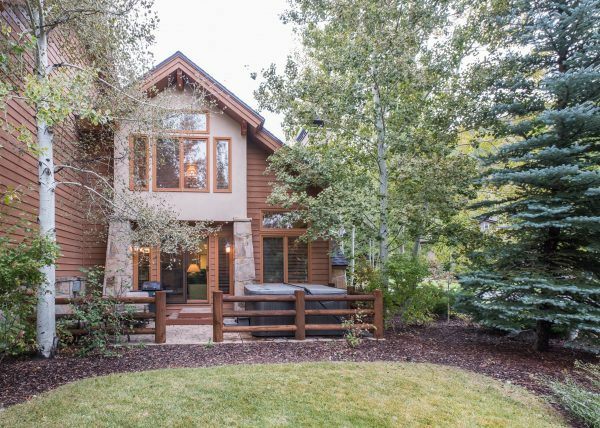 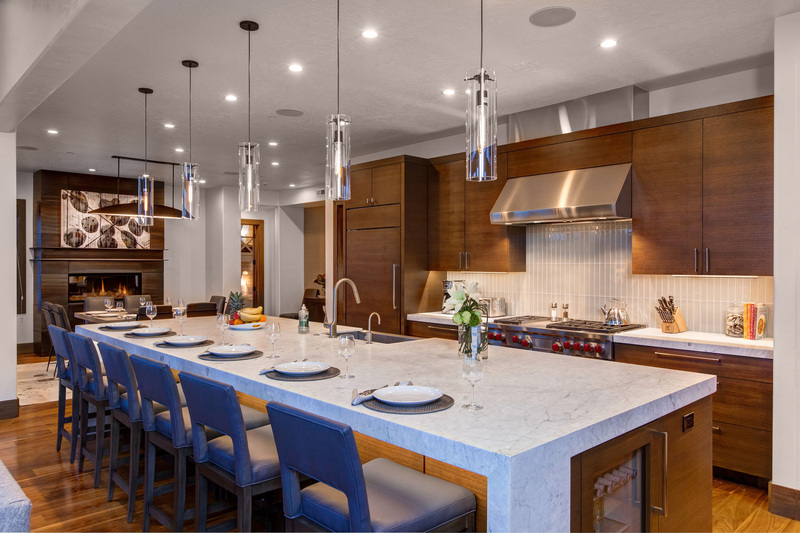 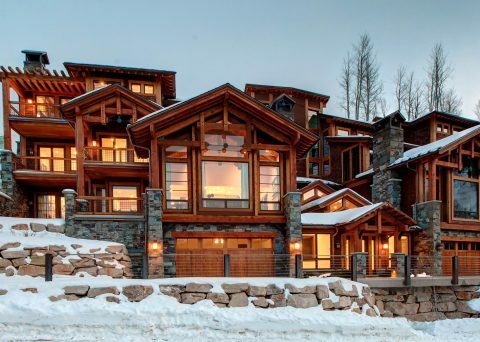 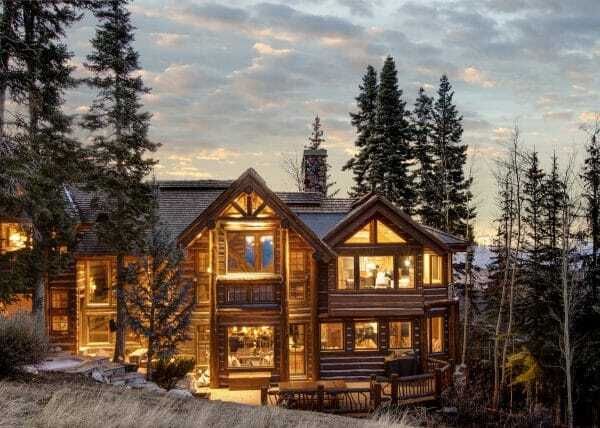 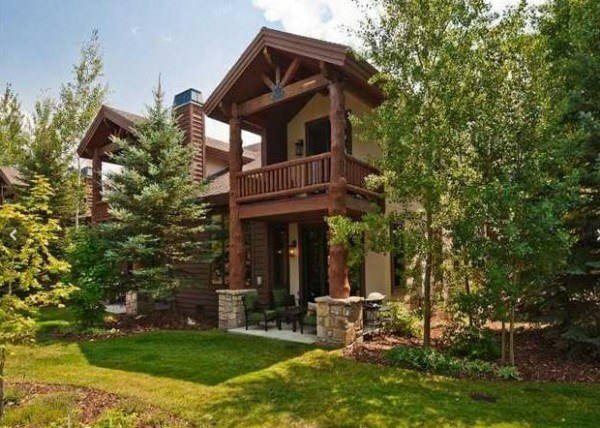 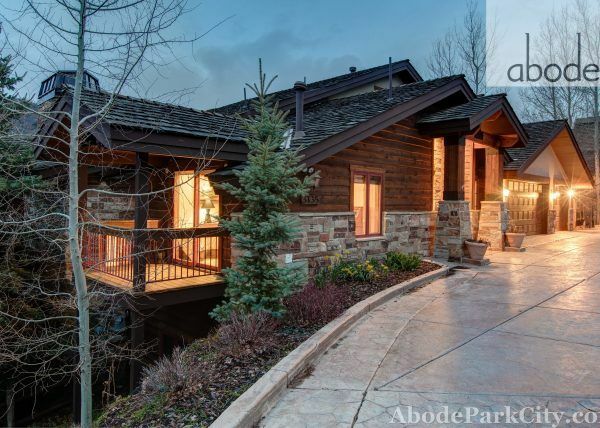 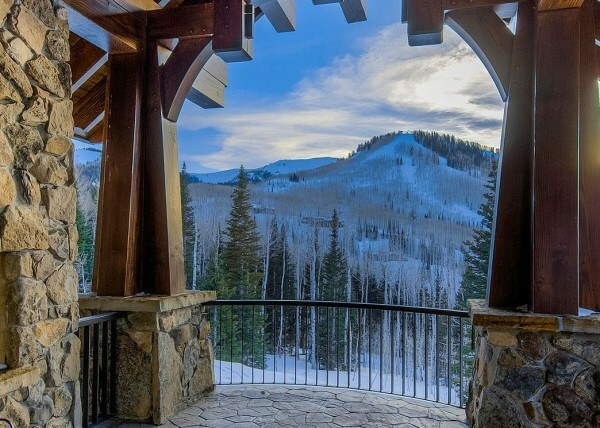 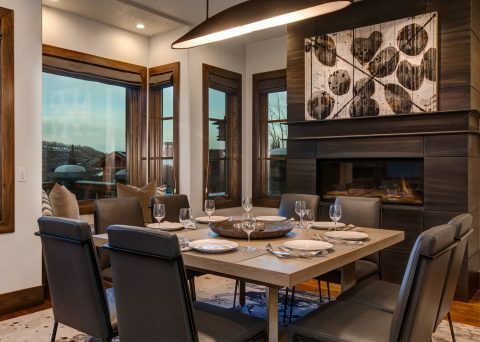 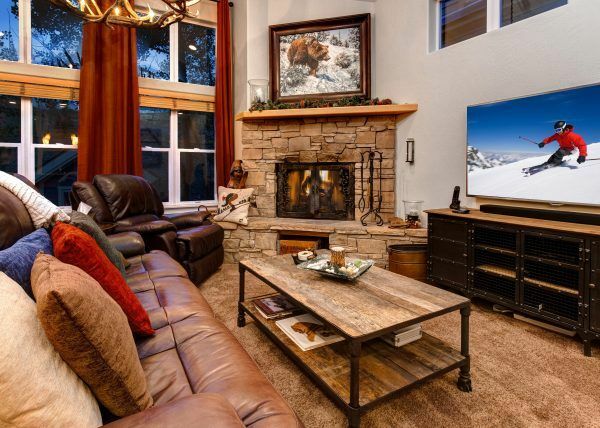 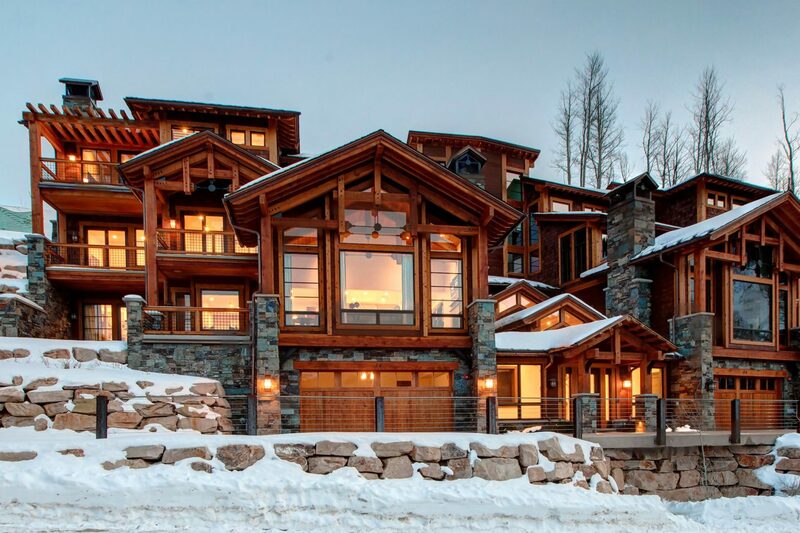 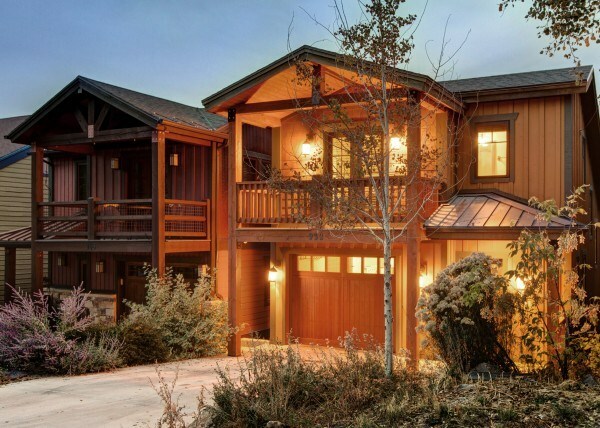 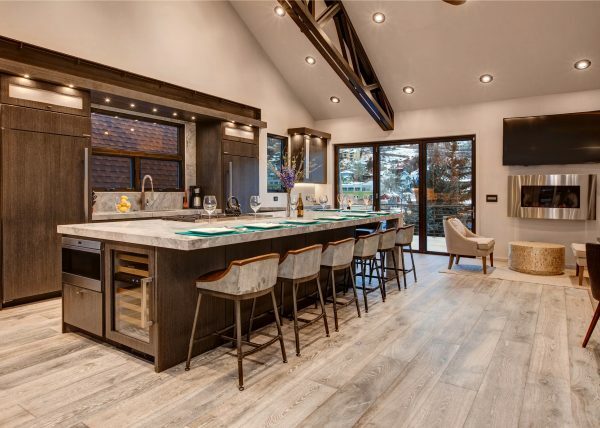 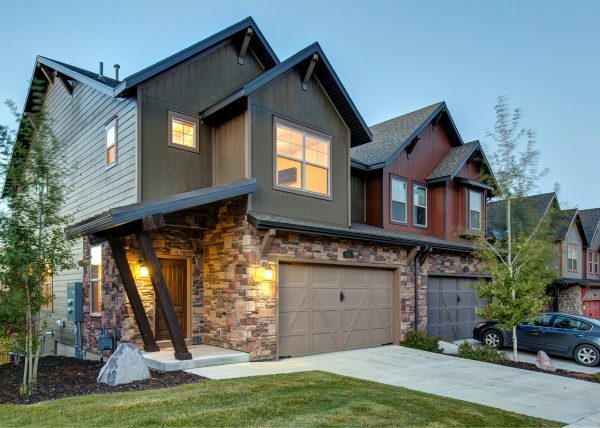 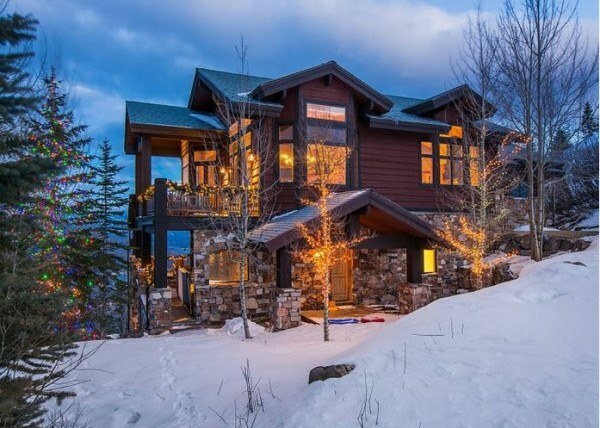 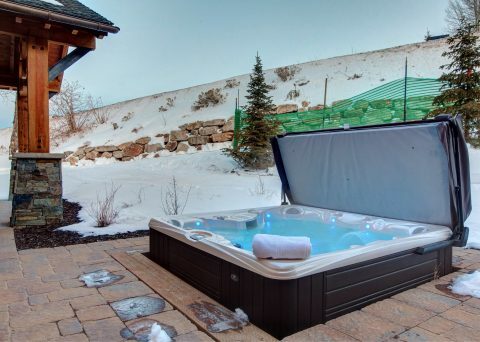 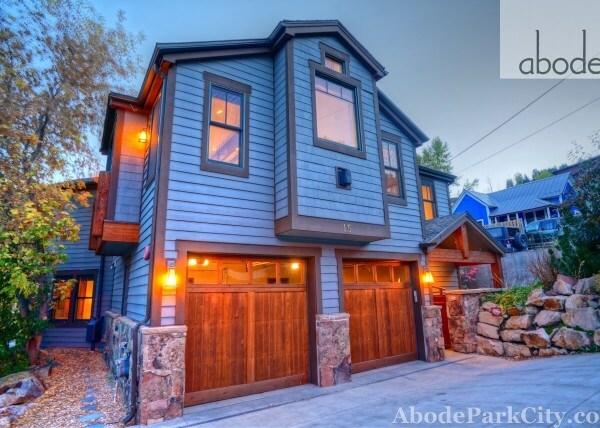 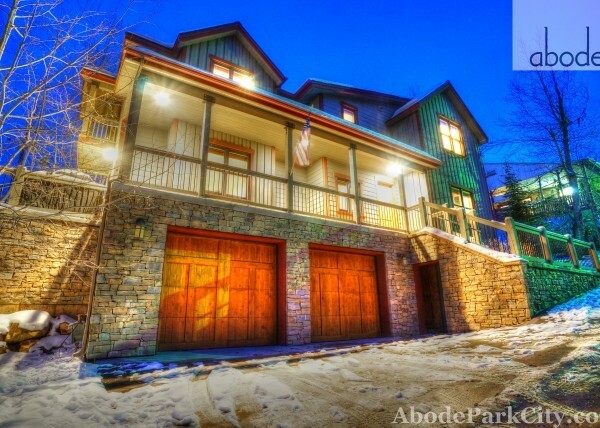 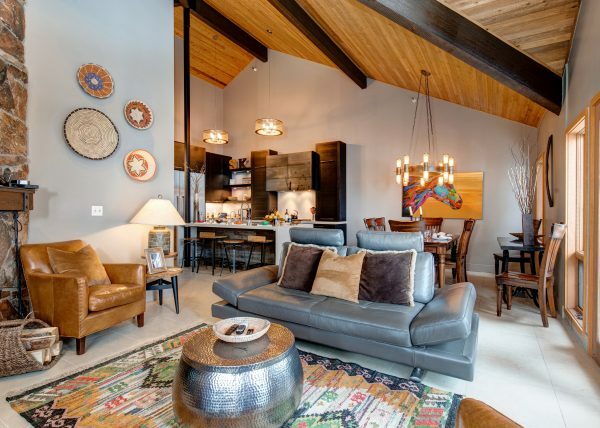 This brand new, spectacular ski-in/ski-out Deer Valley home is uniquely located and specially designed to be a truly memorable foundation for your group’s mountain vacation. 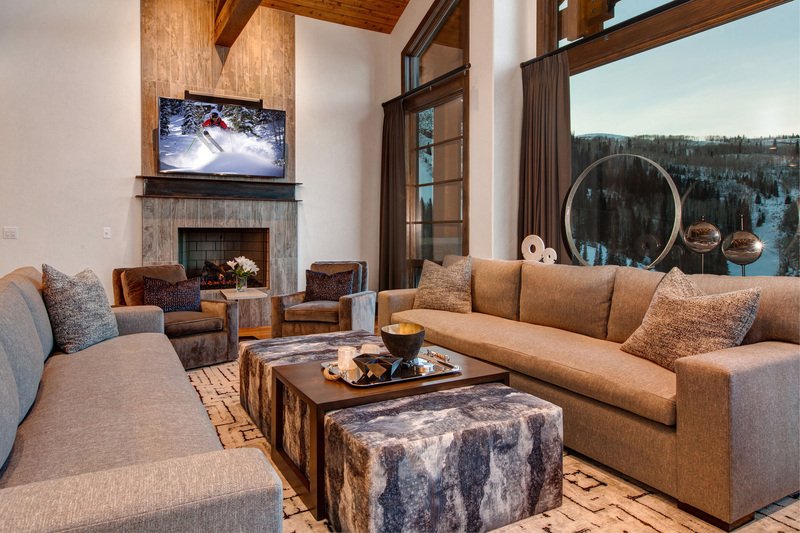 Expansive views from every angle offer front-row seats to alpine grandeur. 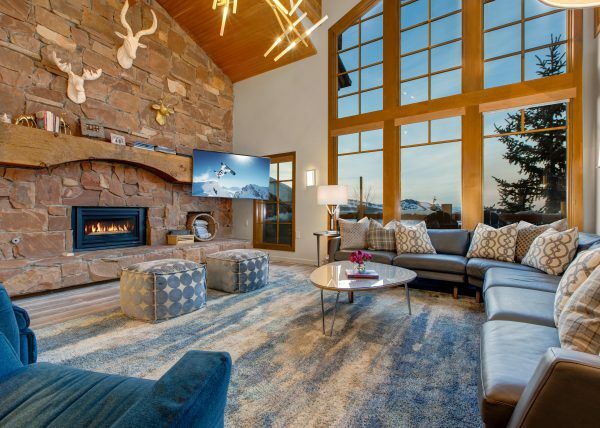 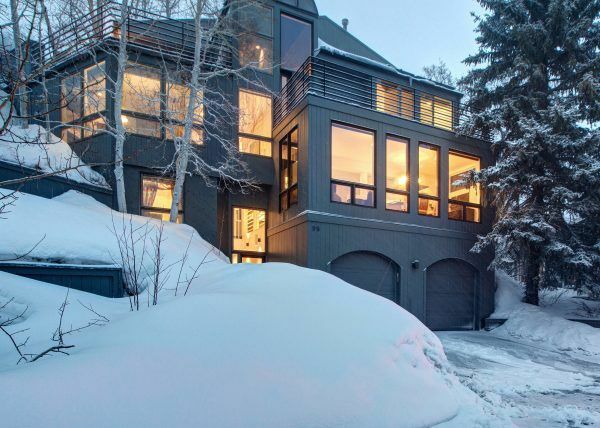 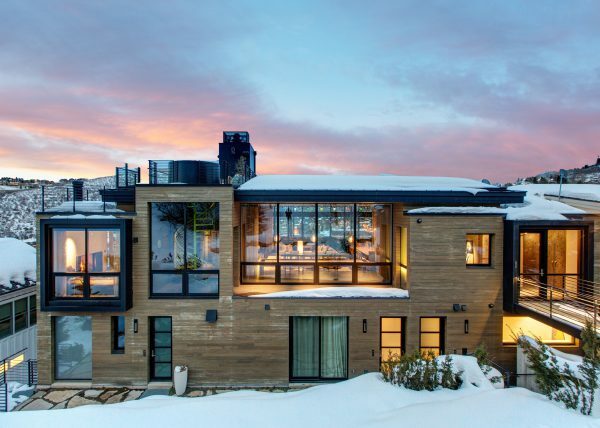 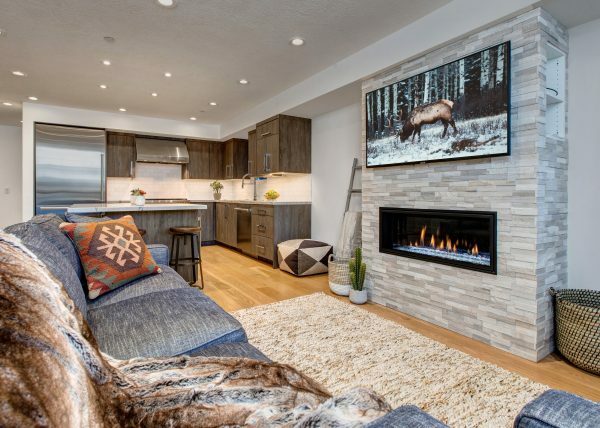 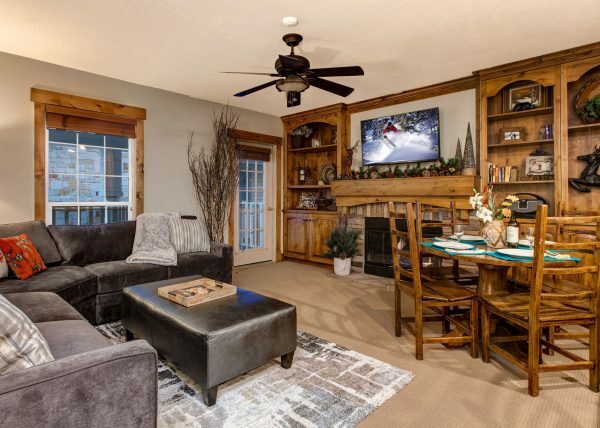 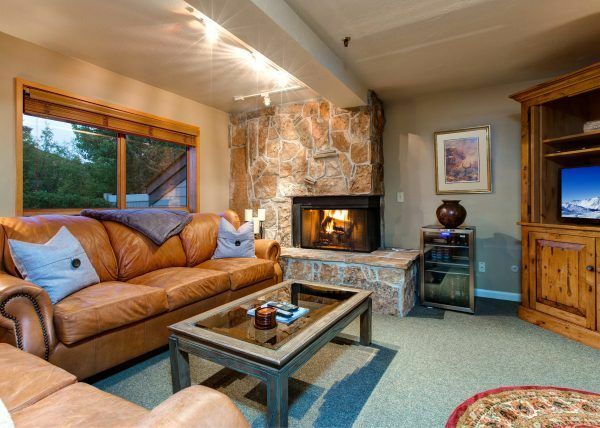 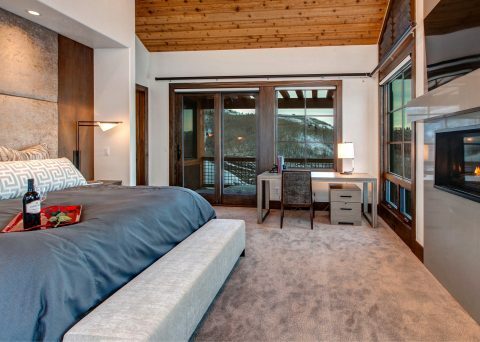 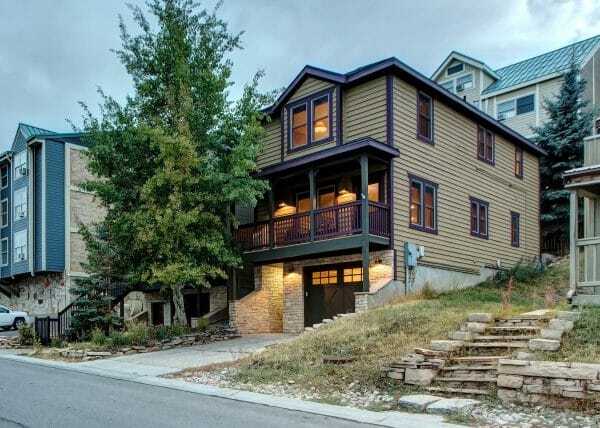 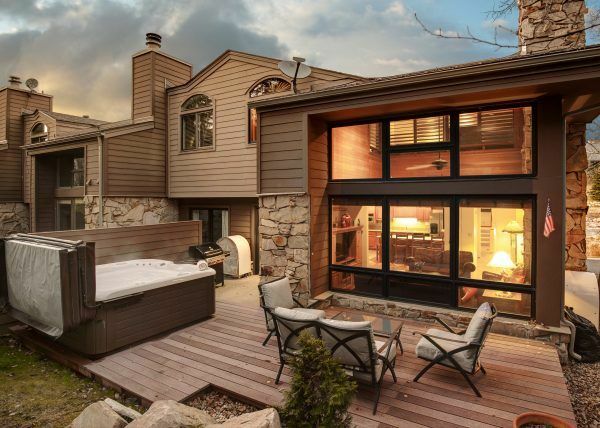 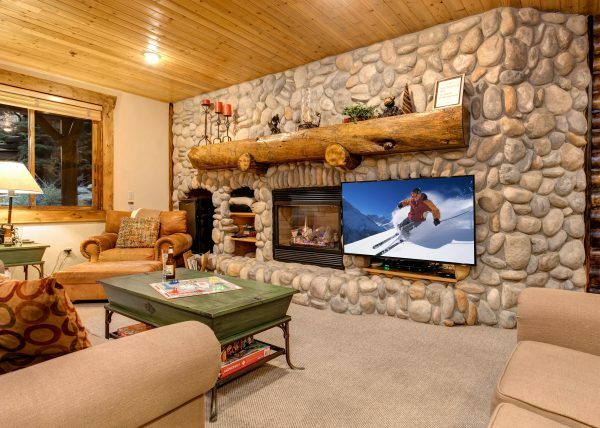 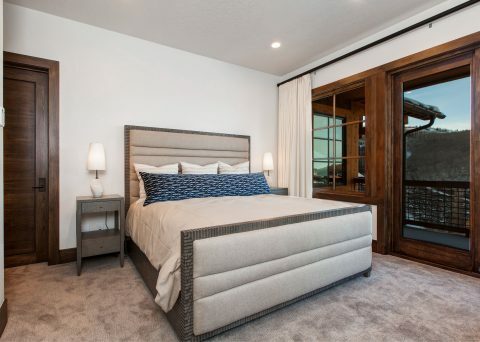 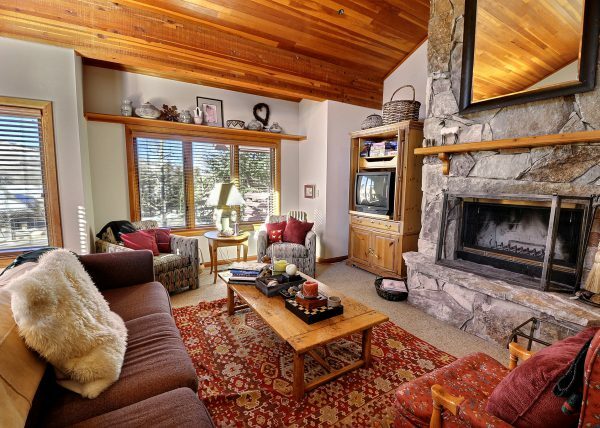 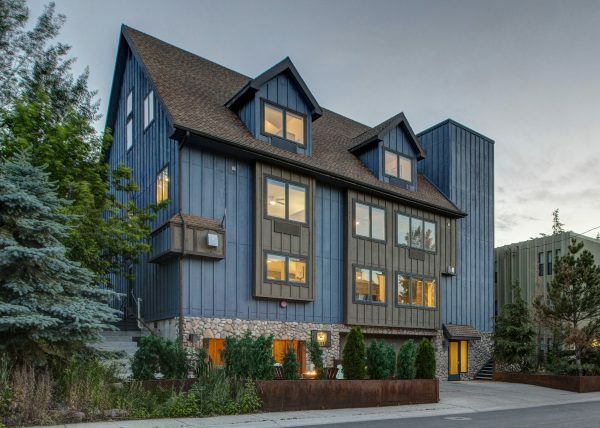 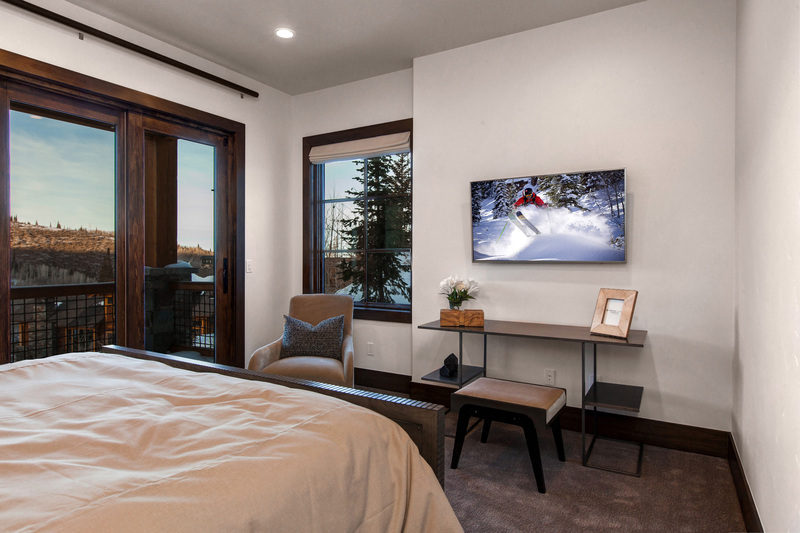 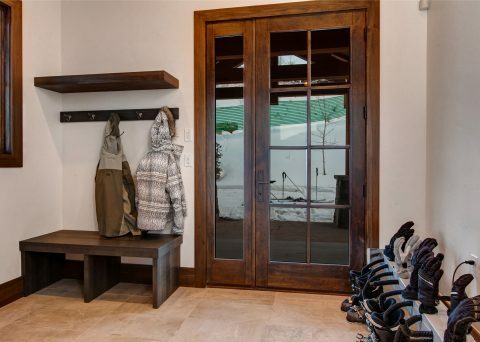 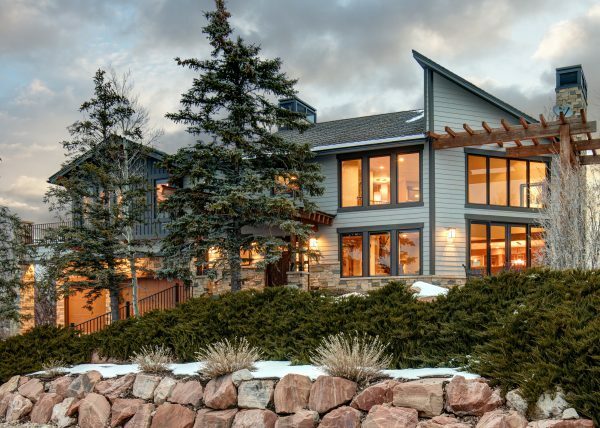 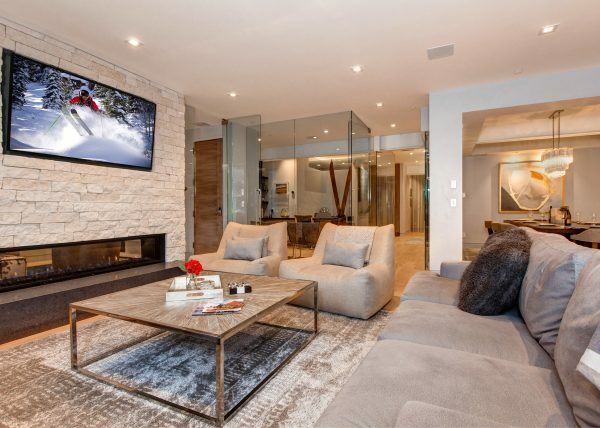 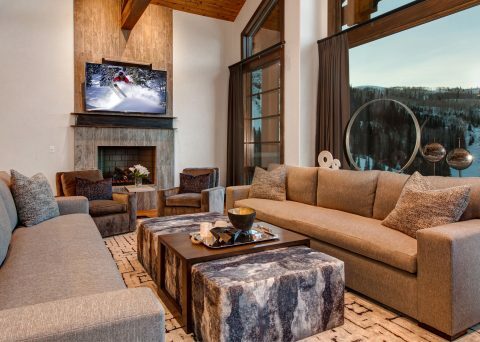 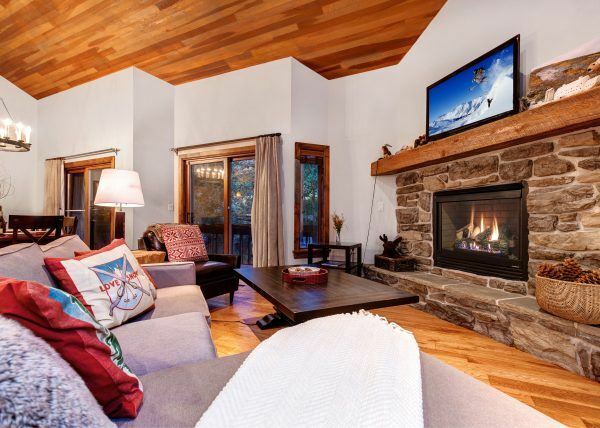 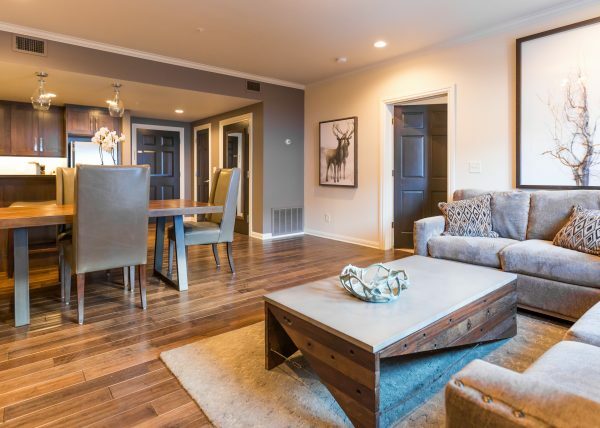 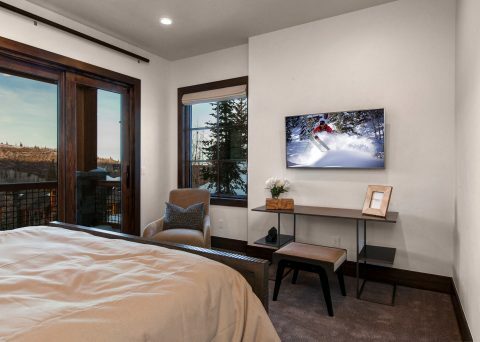 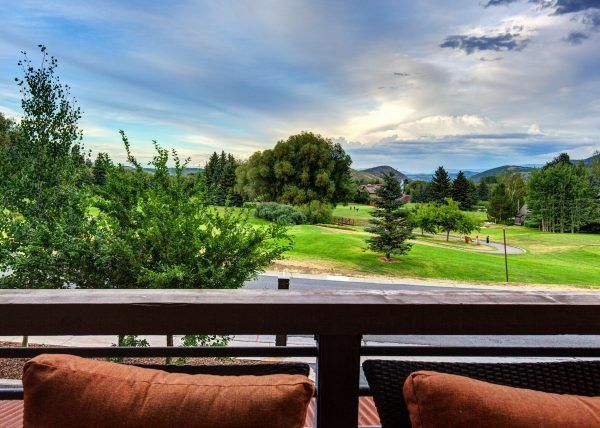 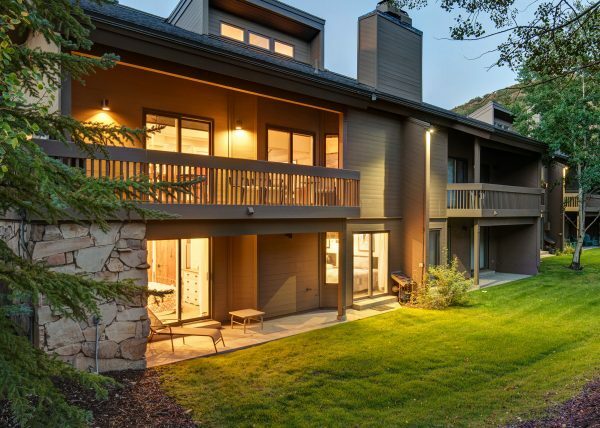 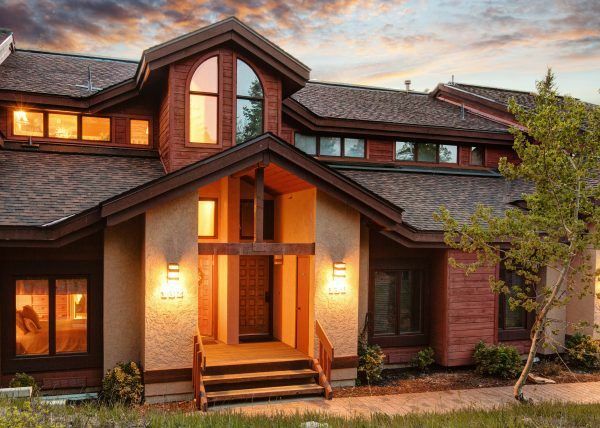 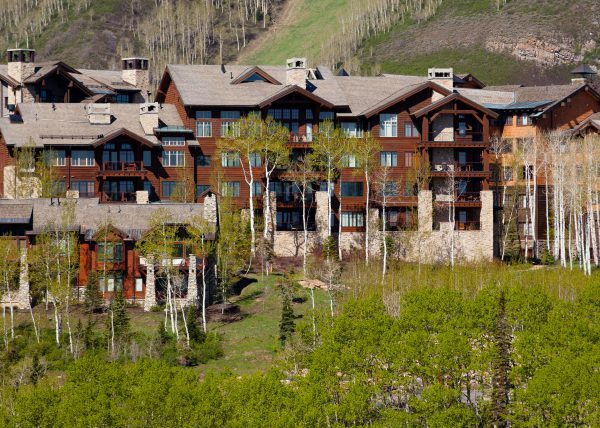 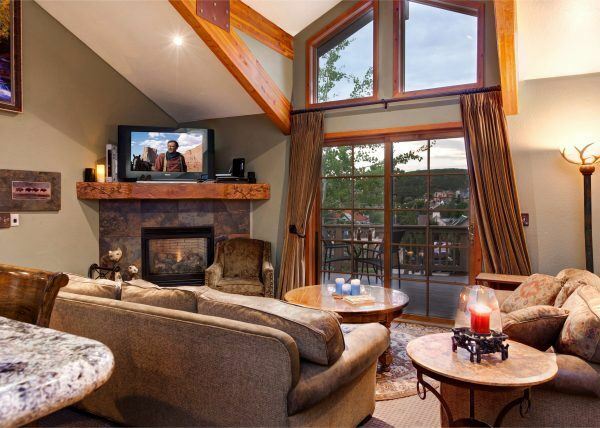 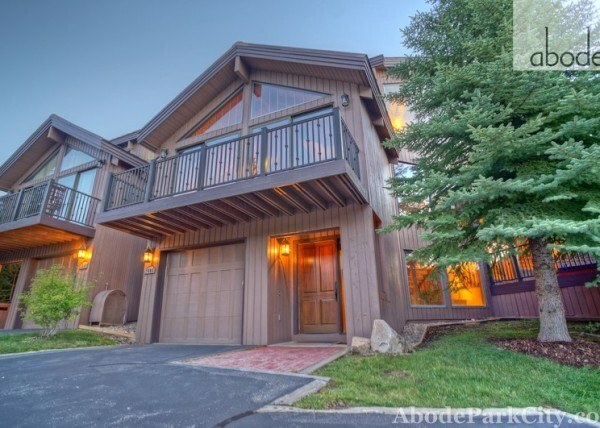 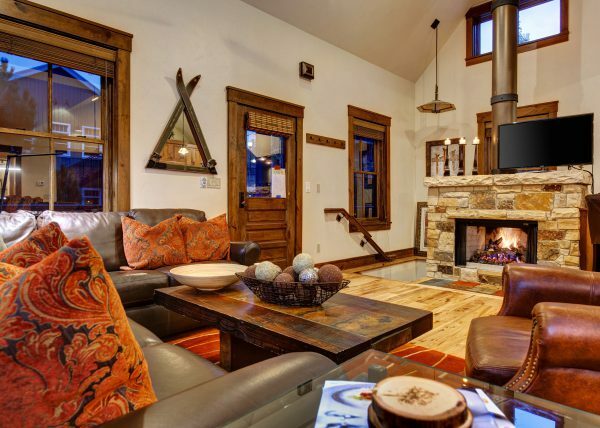 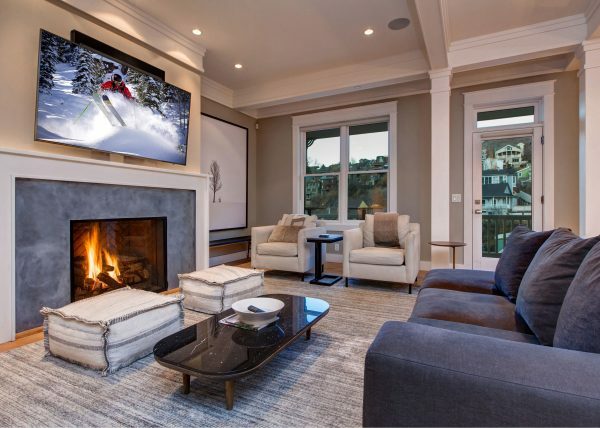 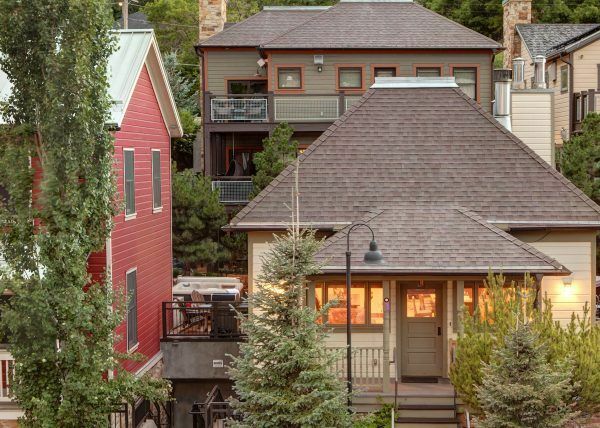 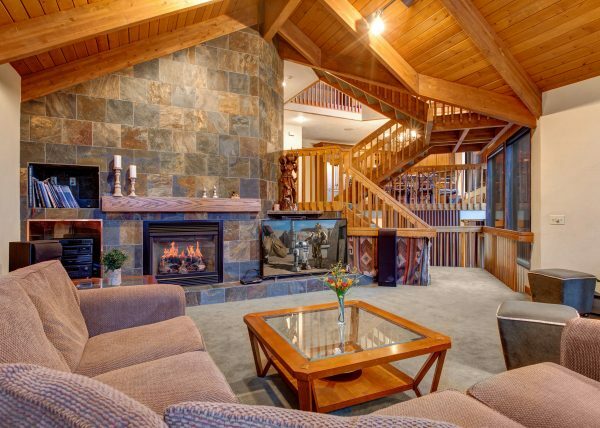 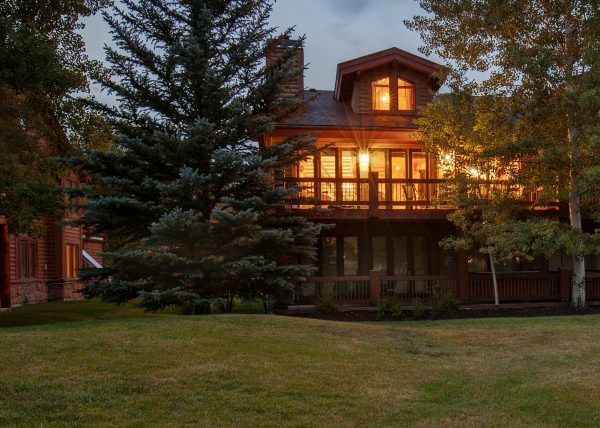 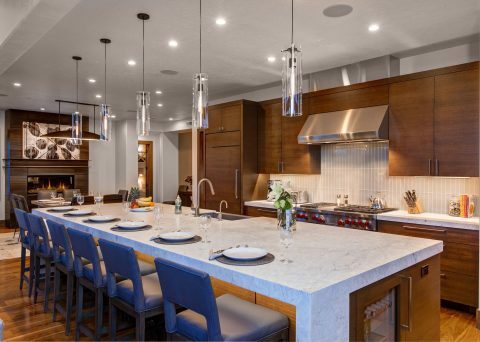 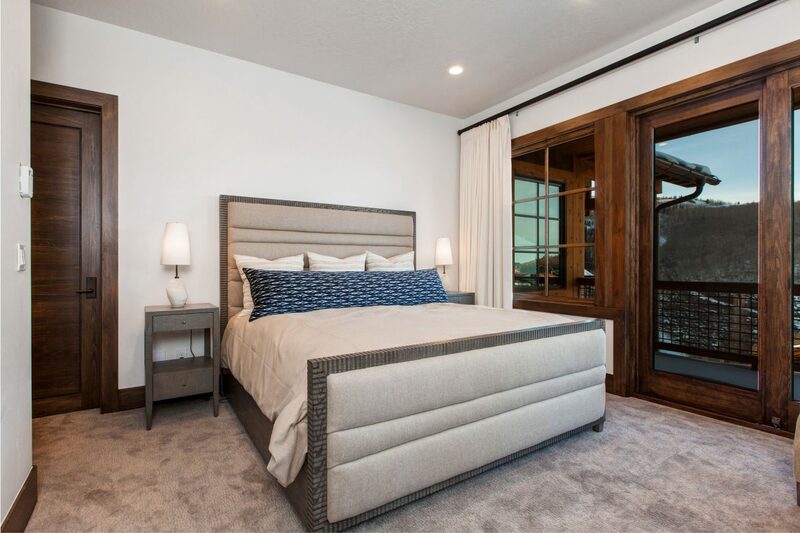 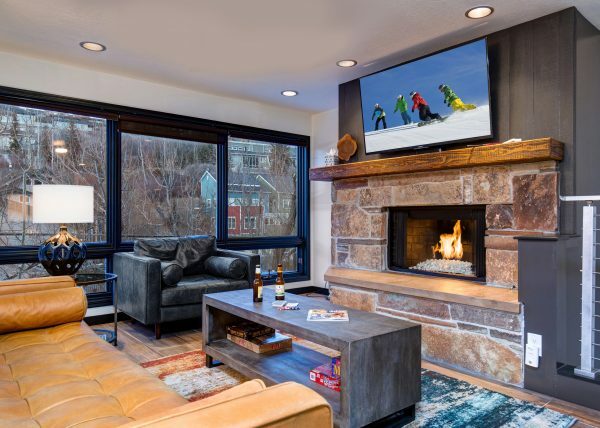 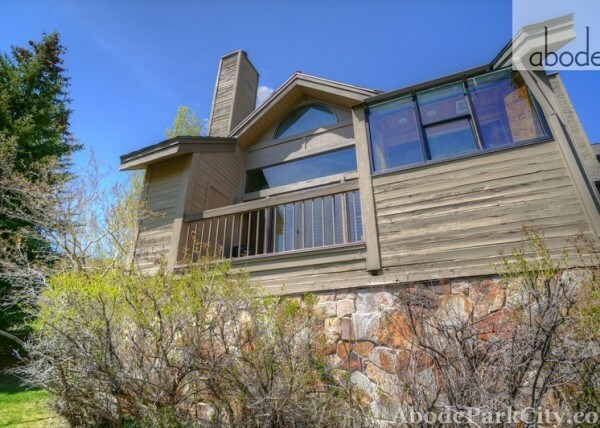 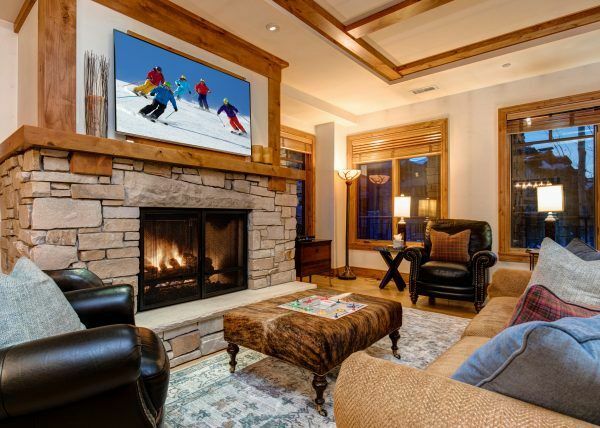 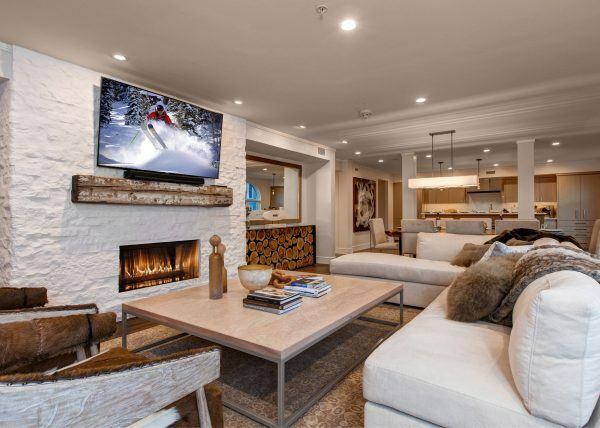 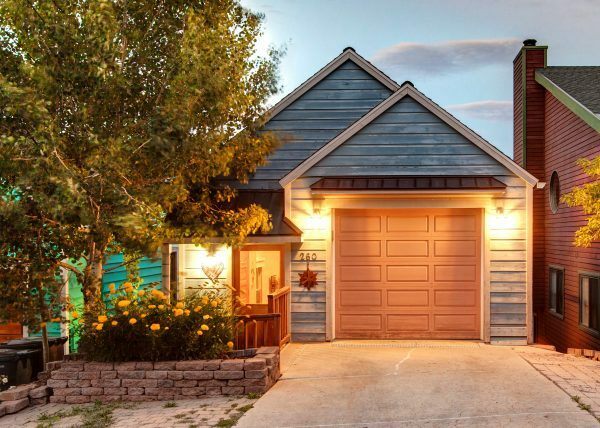 Unlike most Empire Pass units, this property is set apart and offers complete ease-of-access to the slopes while also being absolutely private and serene. 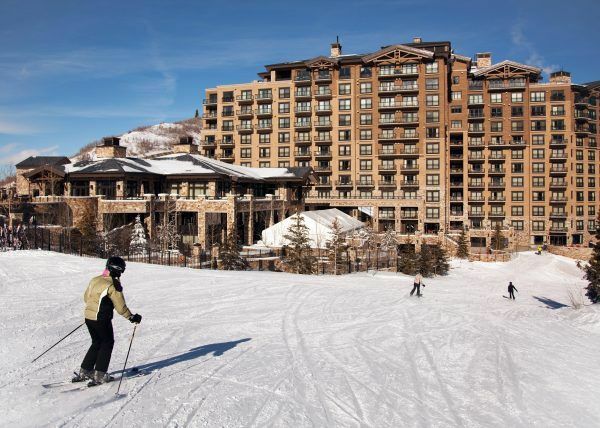 The Lady Mogan chairlift is a snowball’s throw away creating the slope-side decadence everyone dreams of at Deer Valley. 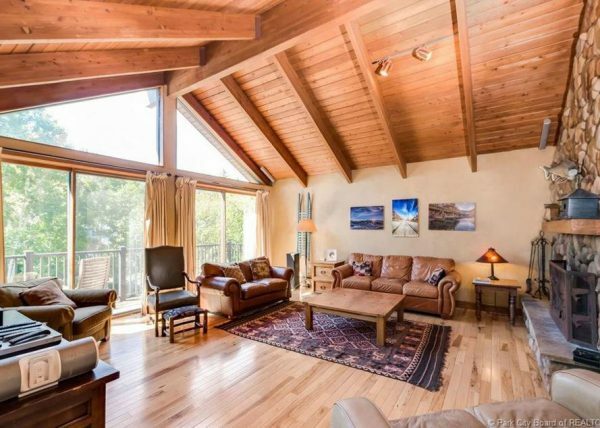 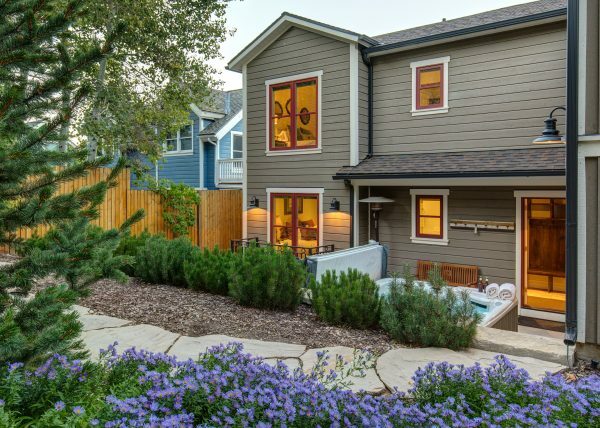 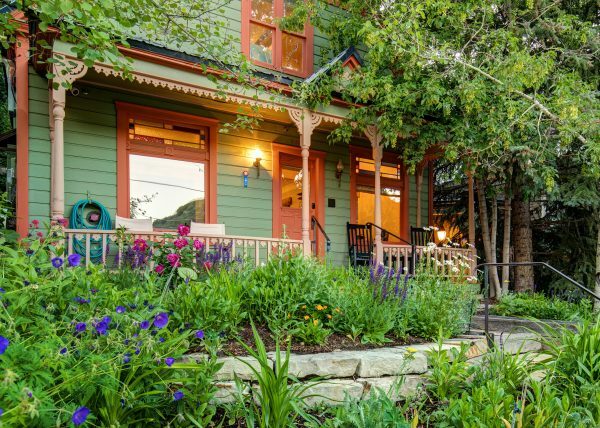 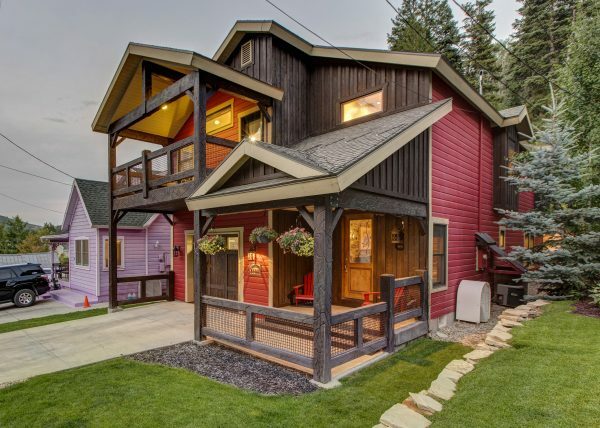 With three king bedroom suites and two bunk rooms each with four beds, this gem of a property can accommodate growing families, couples/friends, and corporate groups with style. 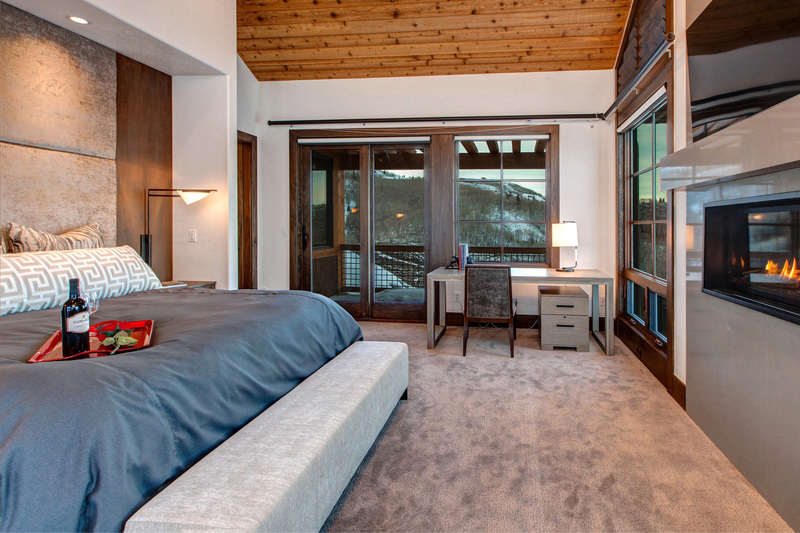 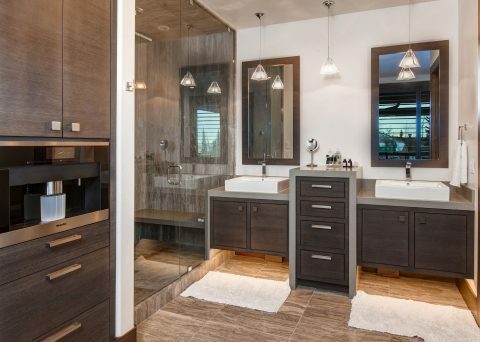 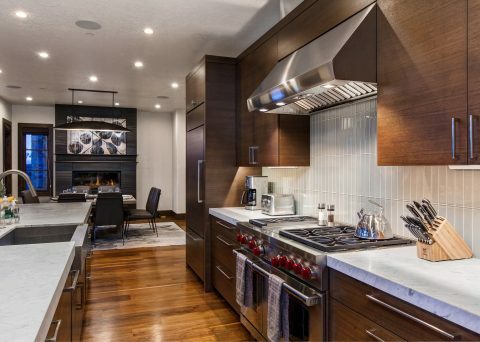 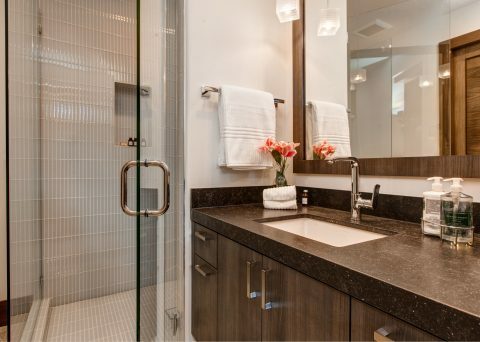 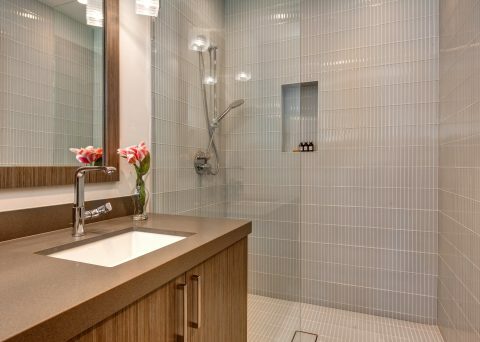 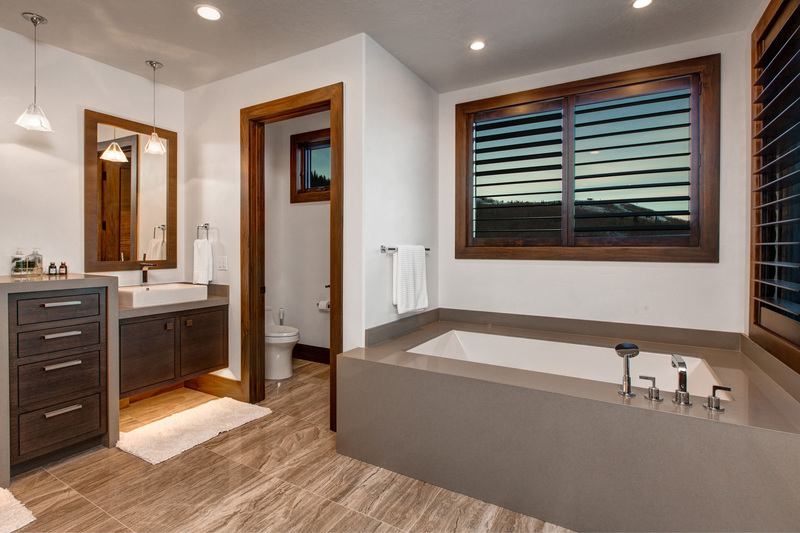 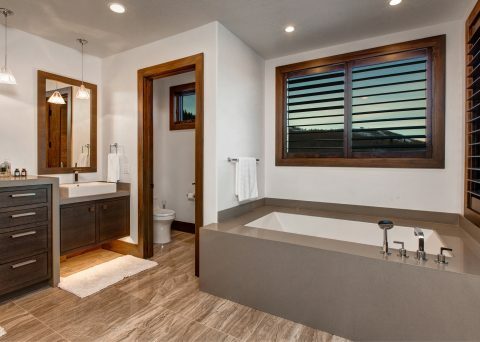 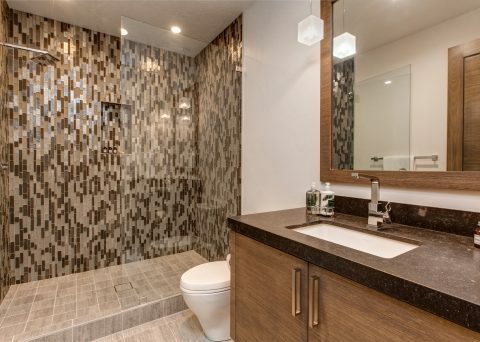 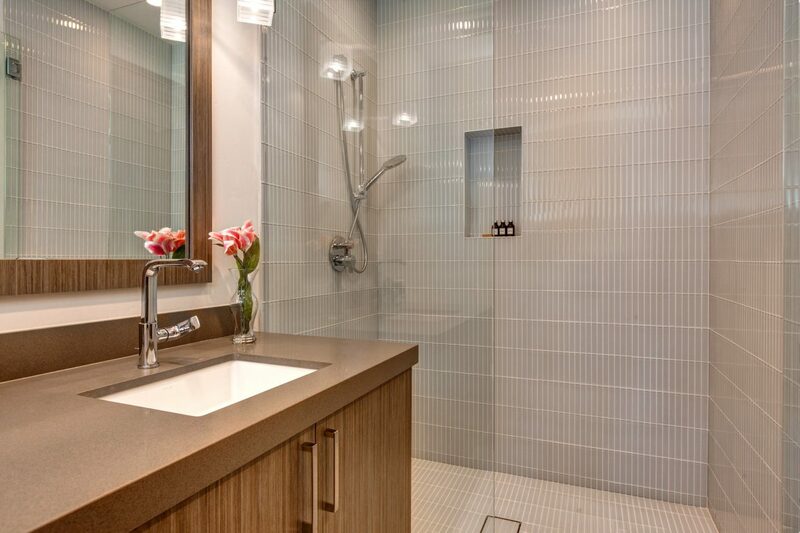 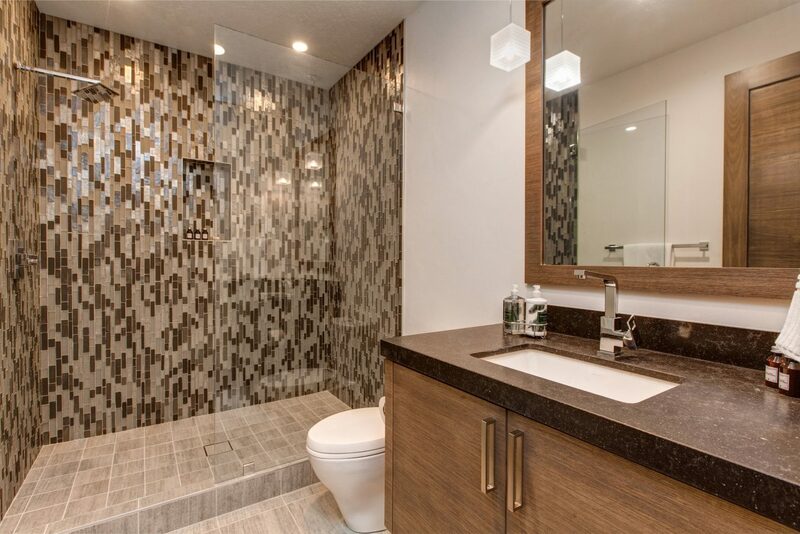 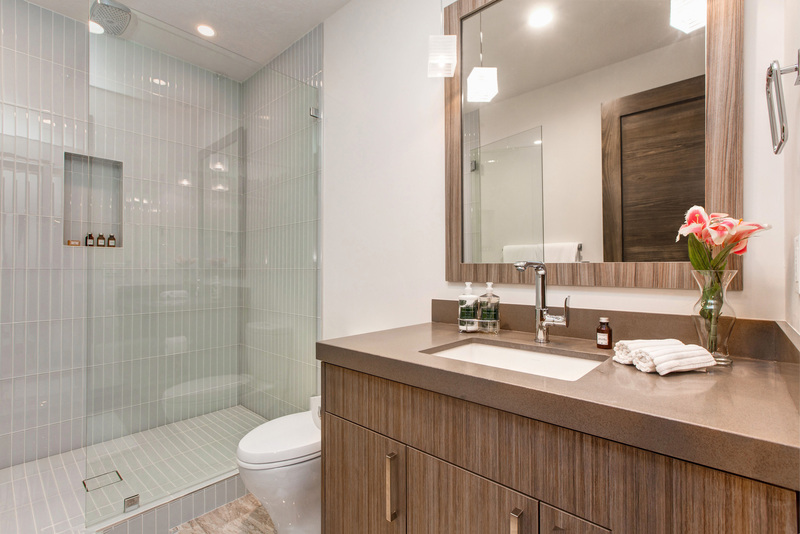 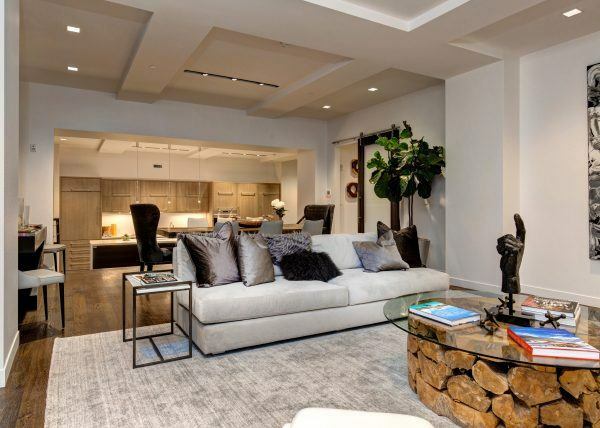 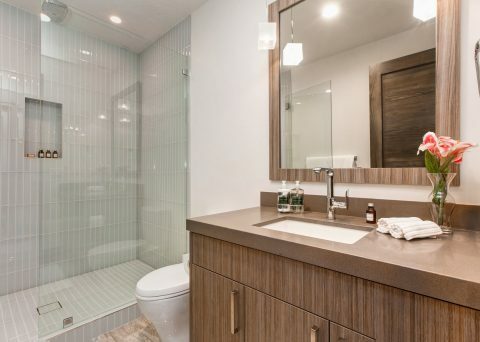 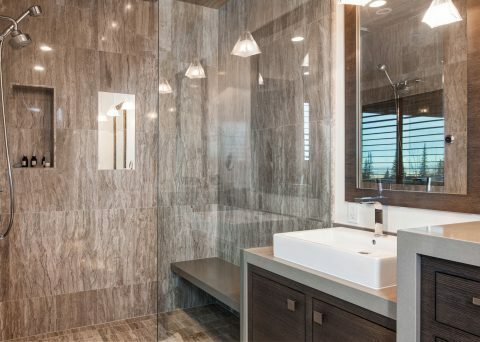 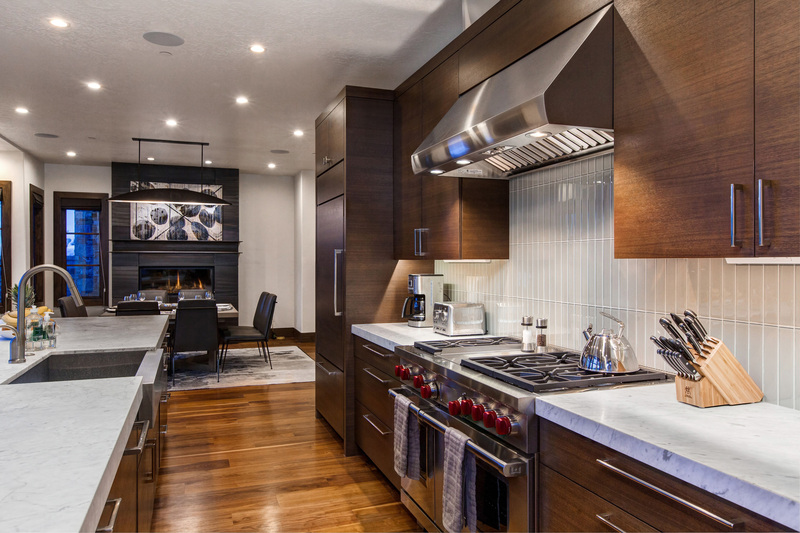 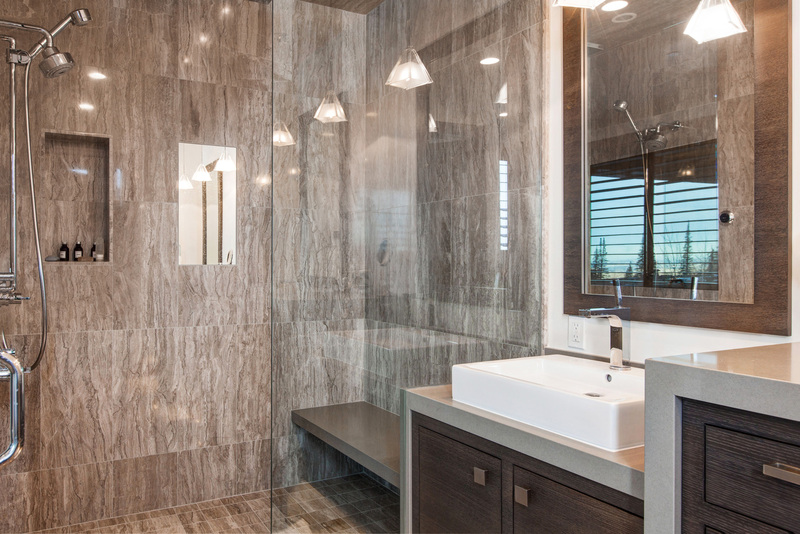 Every detail in Abode on Nakoma has been carefully curated by the world renowned Barclay Butera design team. 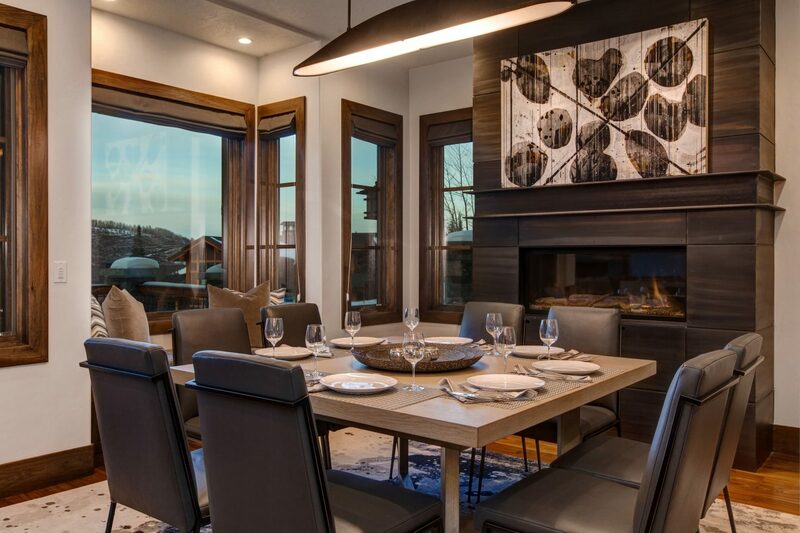 The furnishings and finishes are all of the highest caliber and will impress your group the minute they walk through the door. 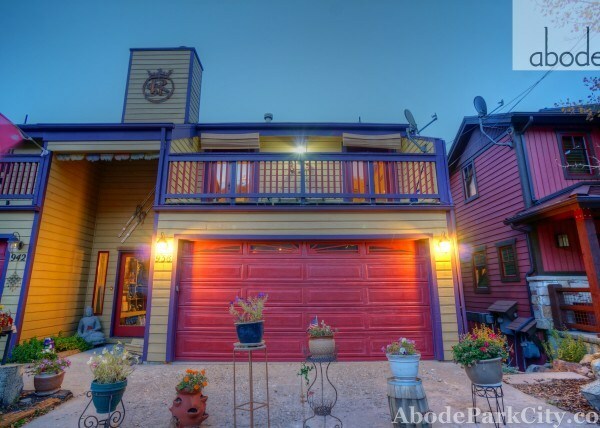 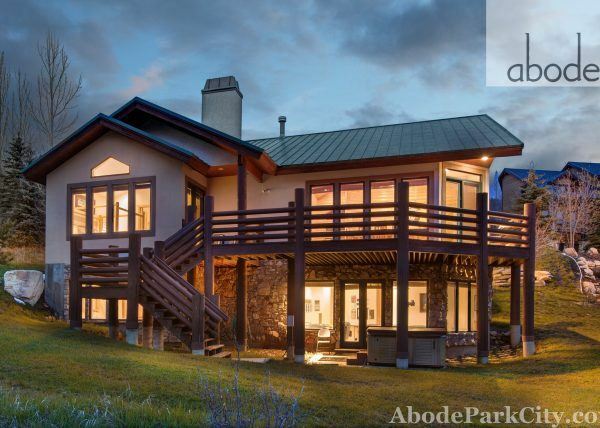 Most people only dream of experiencing luxury lodging like Abode on Nakoma. For guests of this property, it’s more than a dream – it’s a treasured memory to last a lifetime.